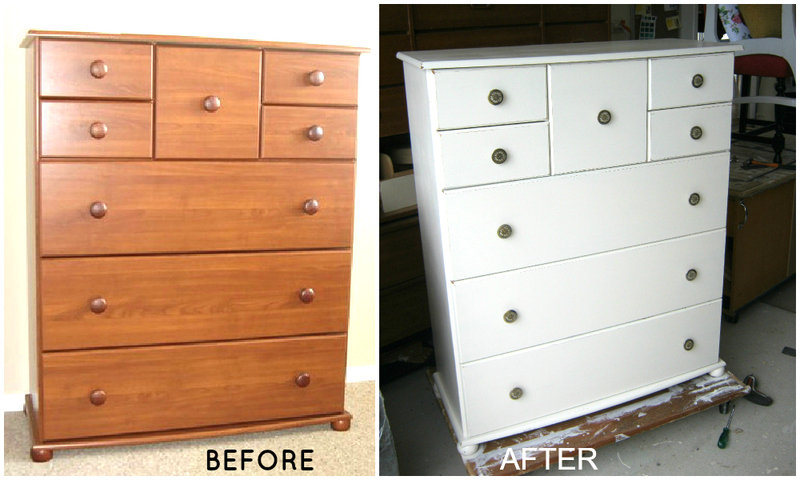 We help DIYer's to up-cycle furniture like a pro. 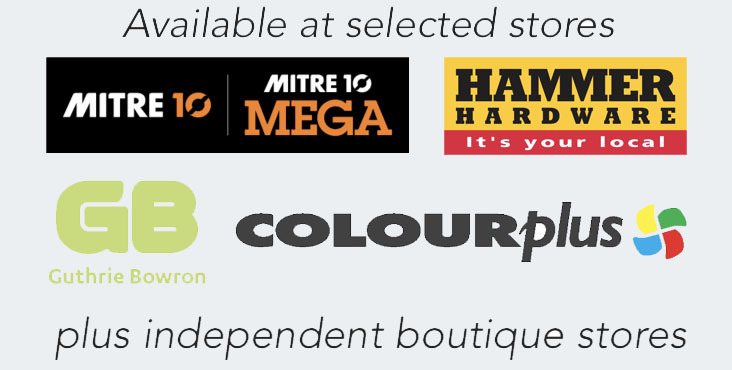 Order your free colour chart today, or buy a handy colour fan deck which is painted in the actual paint! 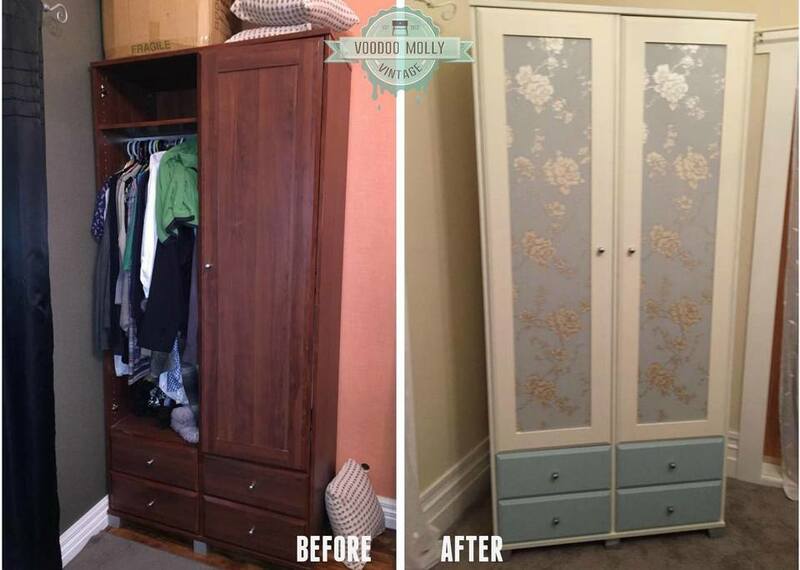 SHARE YOUR BEFORE & AFTERS WITH US! 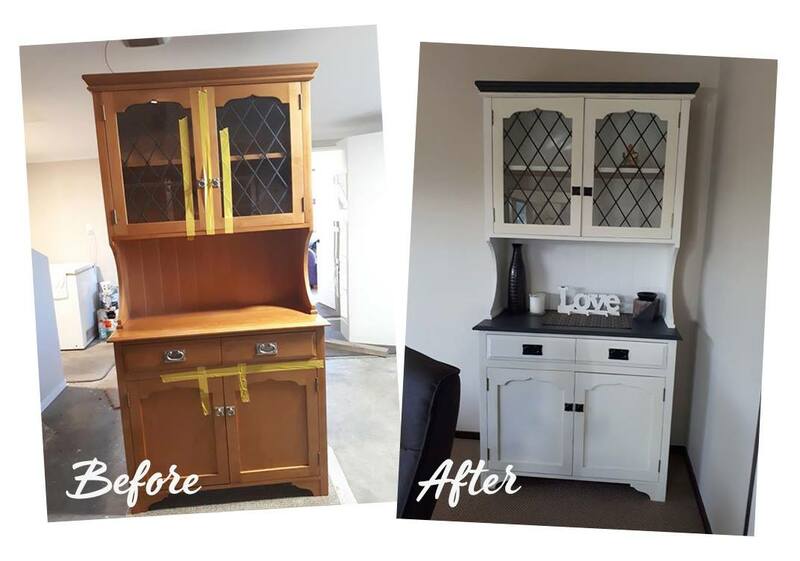 Use Vintage Paint over pre-varnished and pre-paint furniture without stripping off existing finish. 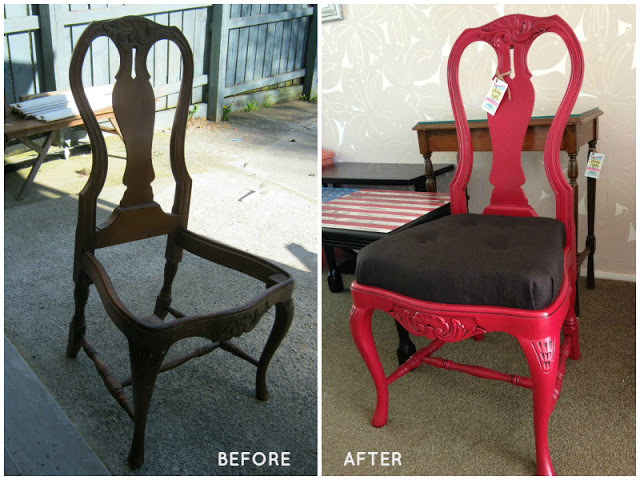 Unlike chalk style paint, Vintage Paint doesn't need wax to protect it from everyday use. Unless you want to! 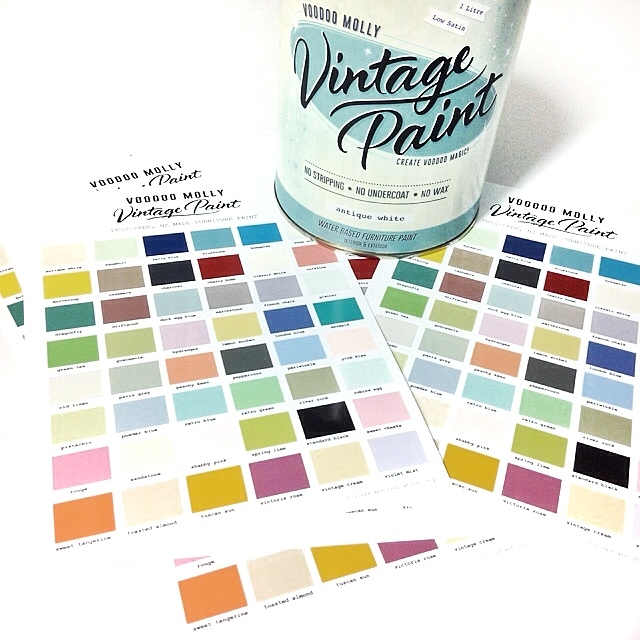 You can trust Vintage Paint formula on your children's beds, furniture, cots and toys. A light grey with a warm softness, that pairs nicely with timber textures. What colour would you paint this dresser? A delightful and cheerful yellow with a cheeky hint of mustard. Wash brand new brushes in water before using. 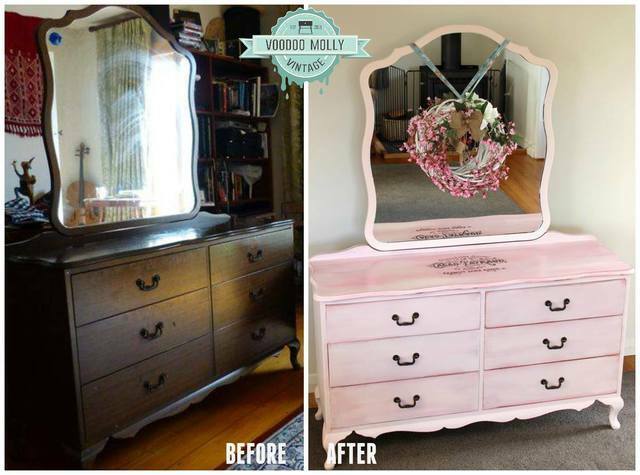 This will limit dust particles and loose bristles from ruining your Vintage Paint finish. Don't just paint it. Vintage Paint it. Every colour batch is lovingly made so you can colour your world. 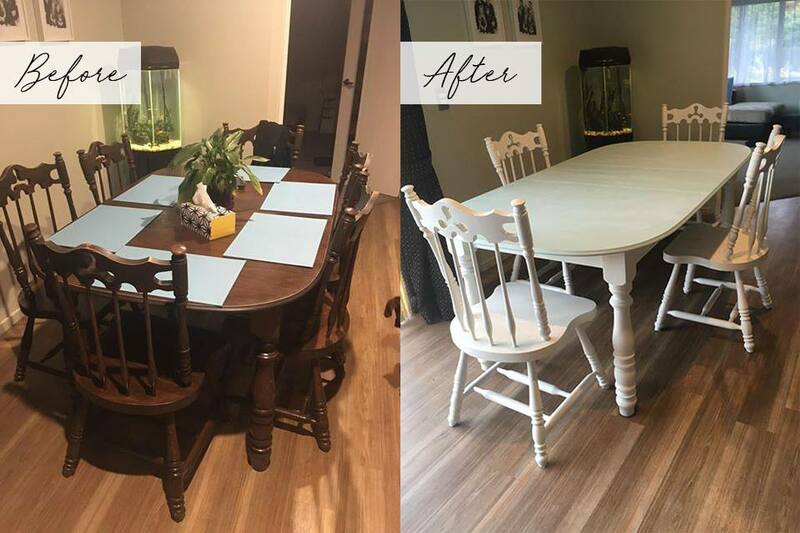 I was a bit scared to paint my son's bedroom suite on my own but I was surprised at how good they turned out! If I can do it with Vintage Paints anyone can. I'm in love and Ben loves it too. I have painted my kitchen table about 3 times in the last 10 years. This is the first time it was fun! 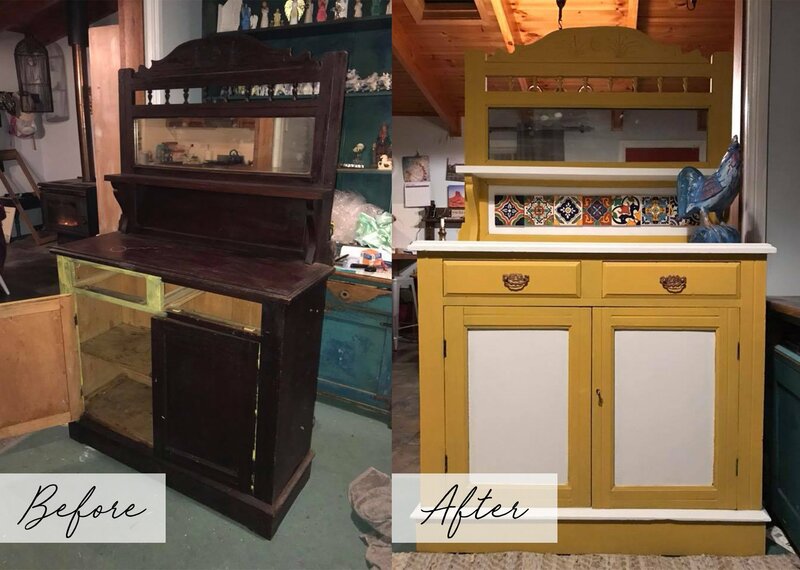 I didn't even have to scrape off all the old paint first, I just put the Vintage Paint right over it. Duck Egg Blue is my favourite colour. I've painted just about everything in my house with it. Thank you for a great quality product. 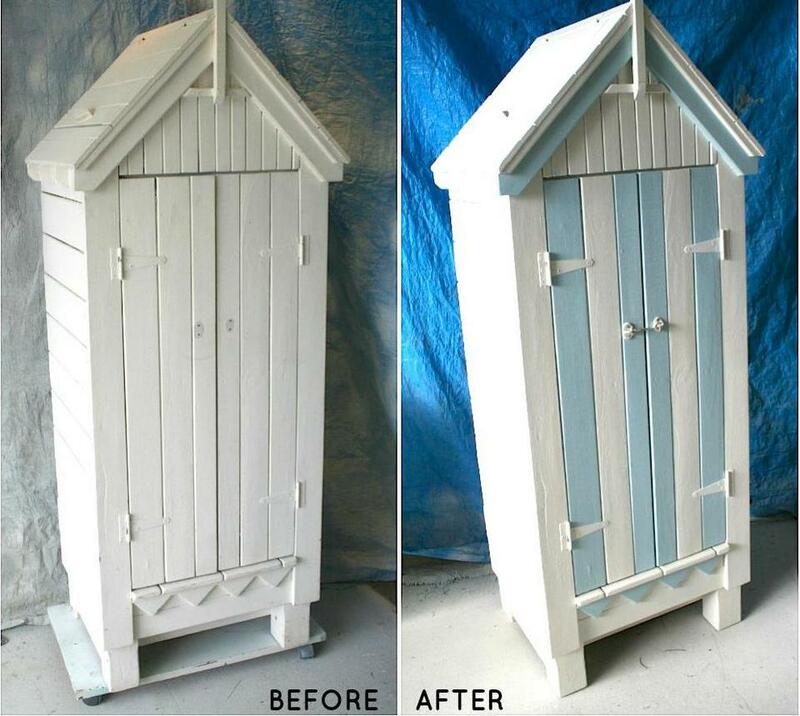 I really enjoy up-cycling in your wonderful colours. I have been painting picture frames and mirrors... they look amazing, thank you. Order your free colour chart today.